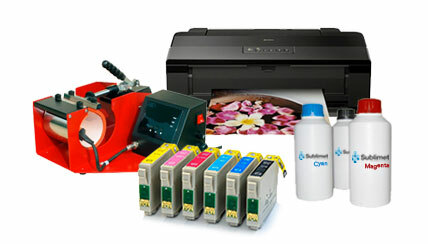 This is a software for frame image processing, optimising the resources provided by the printer and minimising the costs of consumables such as ink. 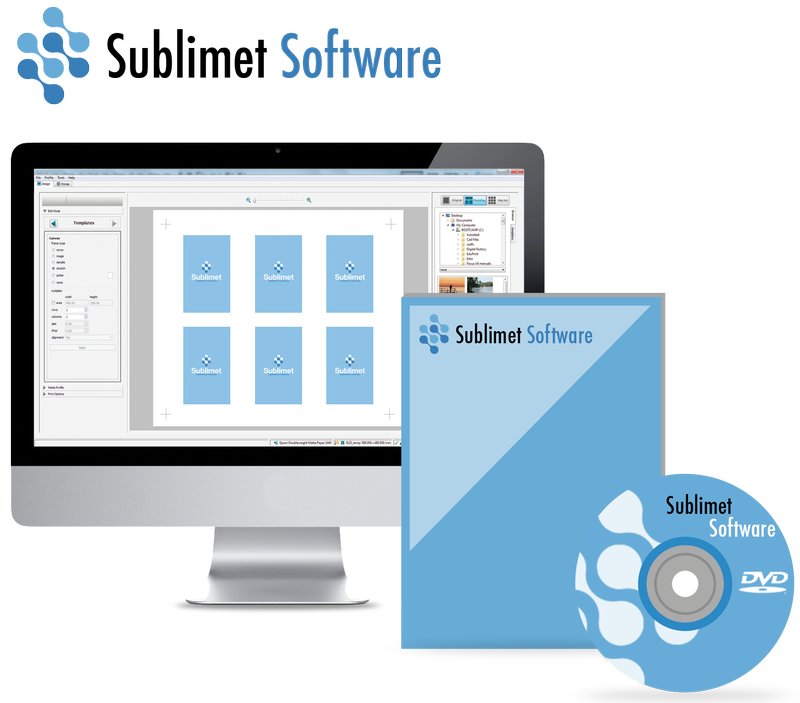 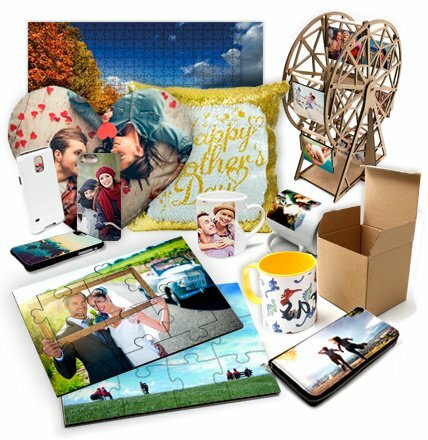 Sublimet Software is a solution for printing photos, fine art and canvas gallery wraps on high quality large format printers and mini labs. 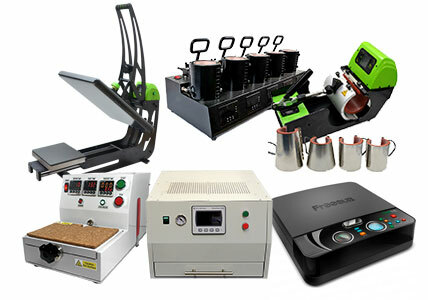 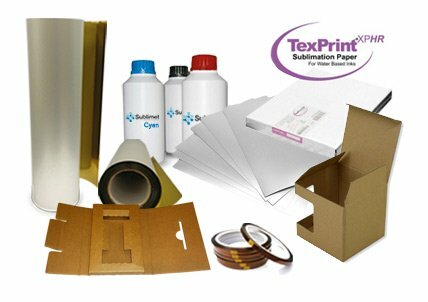 It enables the user to simply and quickly create their print jobs and output with the highest print quality utilising media and ink usage.